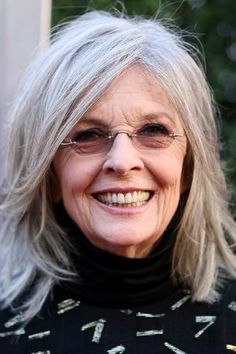 A Californian native, Diane Keaton began acting in the late '70s with several Broadway shows including Woody Allen's Play It Again Sam, which led to a lead role in the movie adaptation. Keaton starred in The Godfather and its sequel. In 1977, she won the Oscar for Best Actress in the classic film Annie Hall. She maintained her A-list status by appearing in Looking for Mr. Goodbar, Reds (for which she was nominated for another Oscar), Crimes of the Heart, and The First Wives Club, The Other Sister and Town & Country.